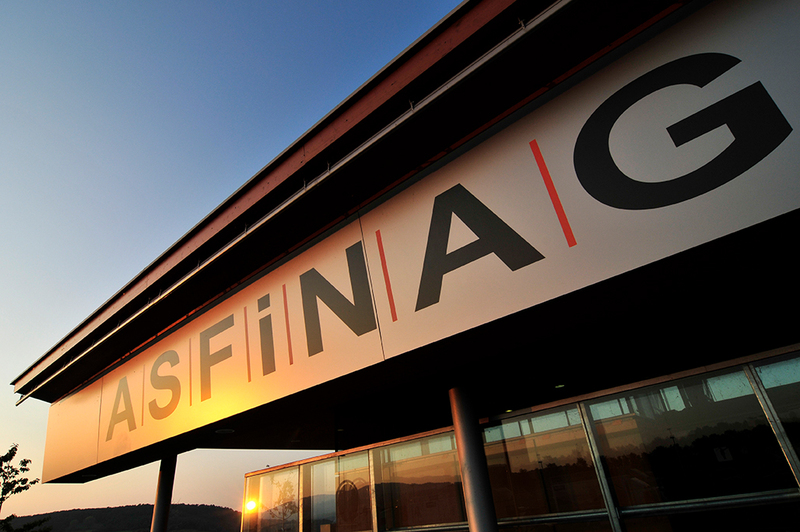 We at ASFINAG want you and your family to arrive at your holiday destination safely. And so we have created state-of-the-art rest areas. They are an alternative to the existing service stations. They give travellers the opportunity to take a quick break. We currently operate 49 such rest areas, and more will be created by 2020. 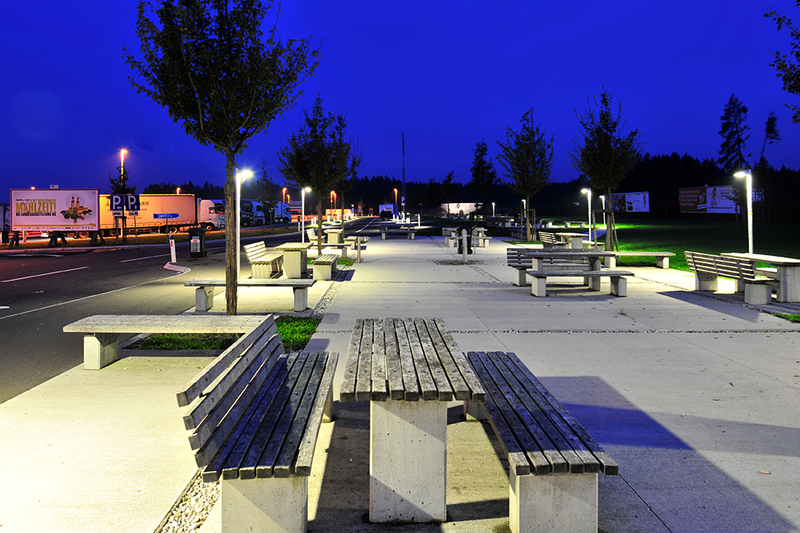 We have specifically developed the rest areas with safety in mind; they feature a video surveillance system, bright lighting, modern toilets and washrooms and family-friendly facilities. We spend a lot of money on this: We have invested between three and four million euros per rest area. Their distinctive appearance includes spacious and clearly labelled parking areas. The areas are monitored around the clock by the ASFINAG surveillance centre. 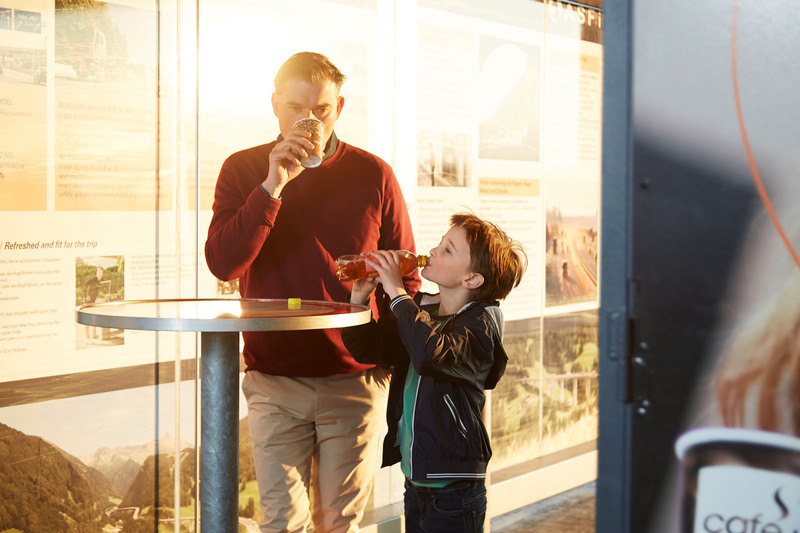 The rest areas are equipped with drinks vending machines, information boards and defibrillators at selected sites - because the safety of our customers is a matter close to our hearts. The defibrillators, or Defis as we call them, are monitored around the clock by video camera and contact sensor. When the defibrillator is used, the nearest surveillance centre is automatically alerted and a first aid team is sent out. 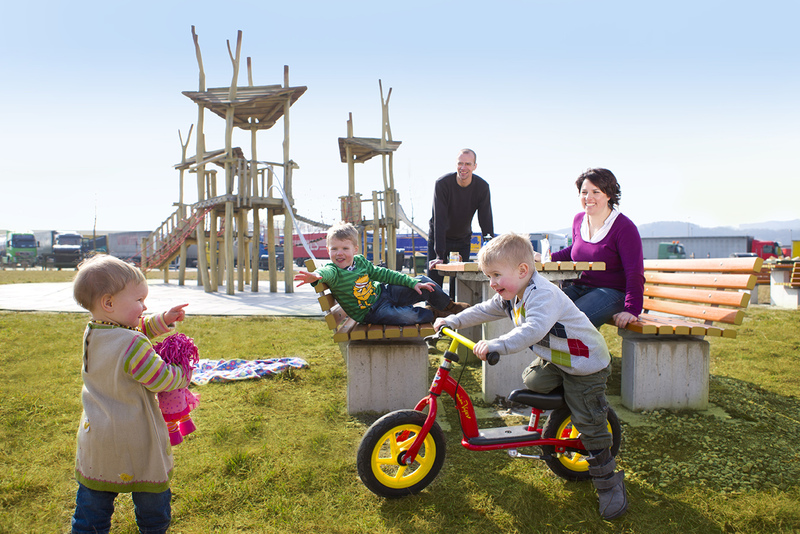 Our rest services are completed by children's adventure playgrounds, sitting areas, baby changing facilities and showers, which ensure that travelling on the ASFINAG road network is convenient for families. And: Many rest areas have free internet access for drivers. You automatically connect to the service portal via WiFi, which then gives you access to important information, for example about tolls and the current traffic situation. Only well rested drivers are safe on the roads. With our search service you can find a place to take a break quickly and easily.